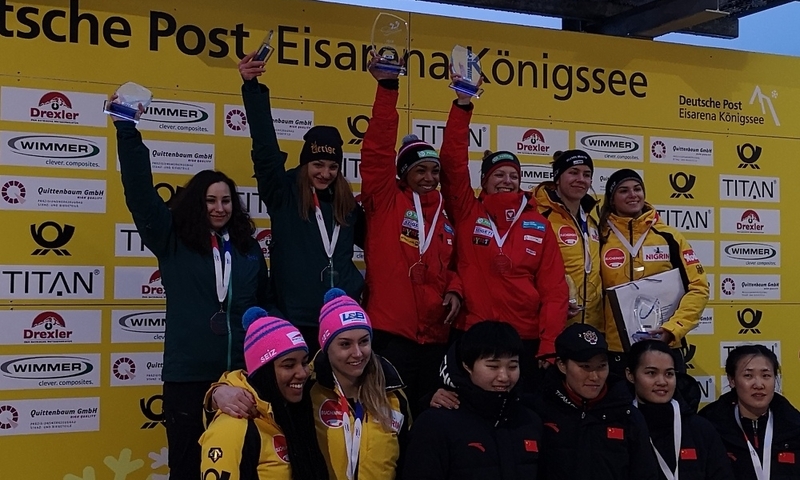 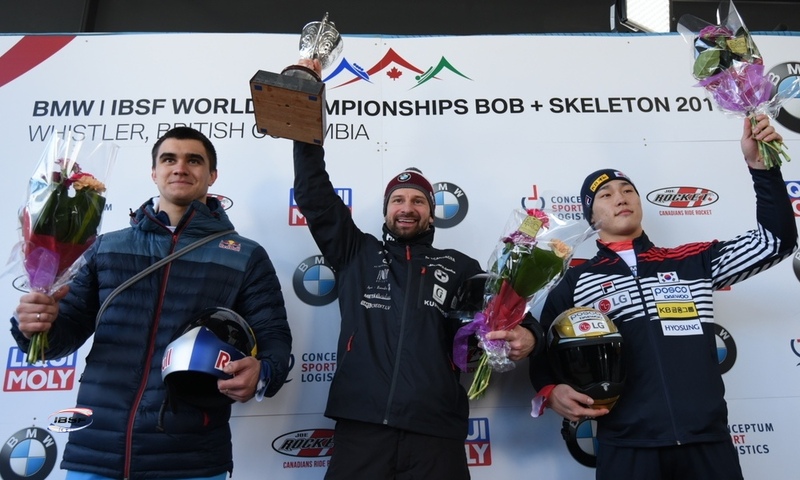 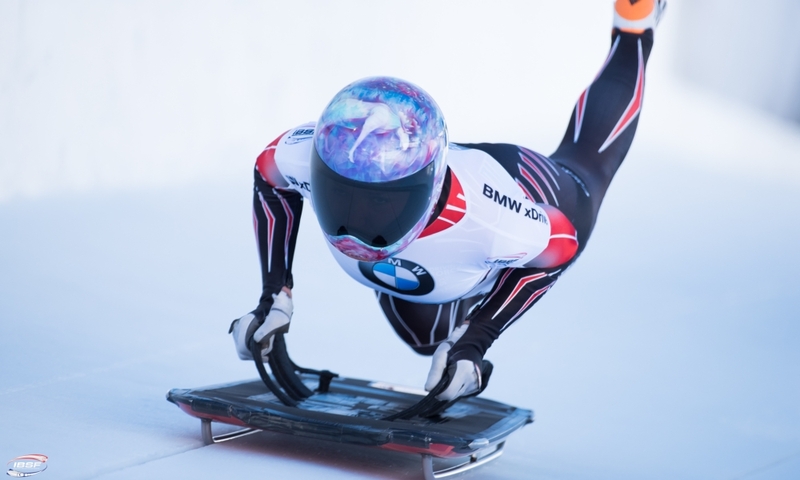 Königssee (RWH) Skeleton athlete Anna Fernstädt (CZE) is the Junior World Champion 2019. 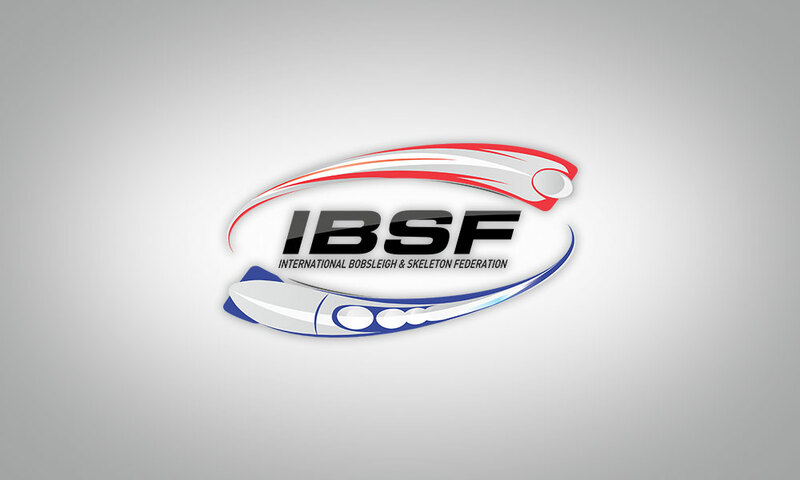 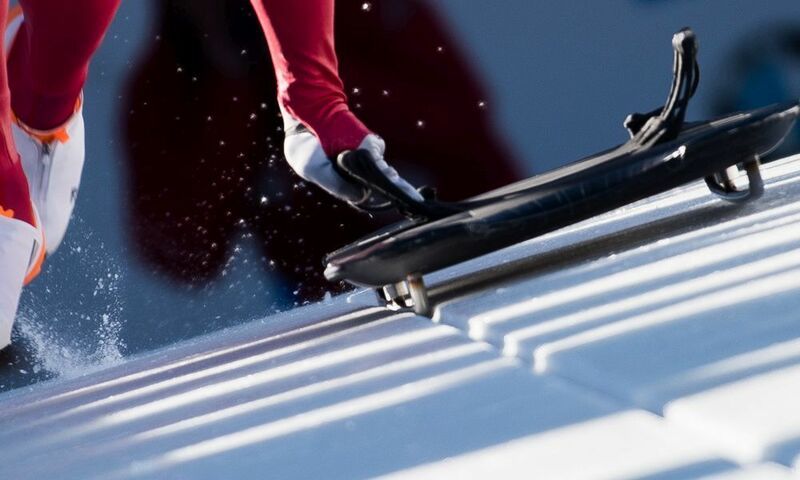 The 22-years-old had already won gold at the 2018 IBSF Junior World Championships competing for the German team. 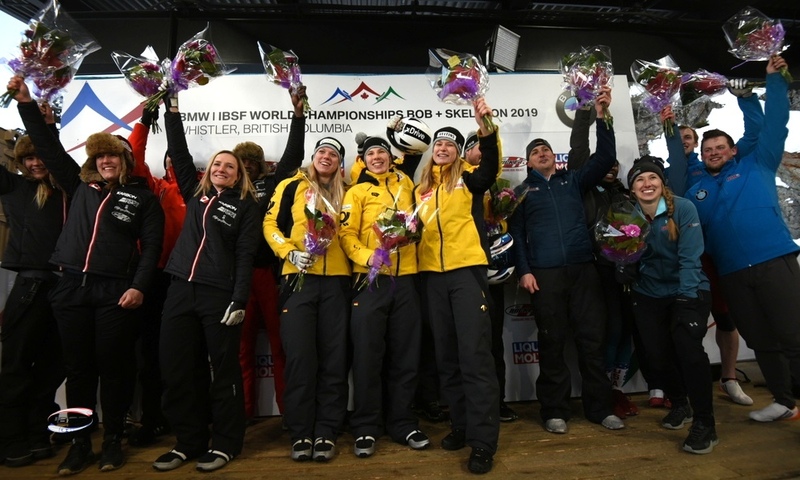 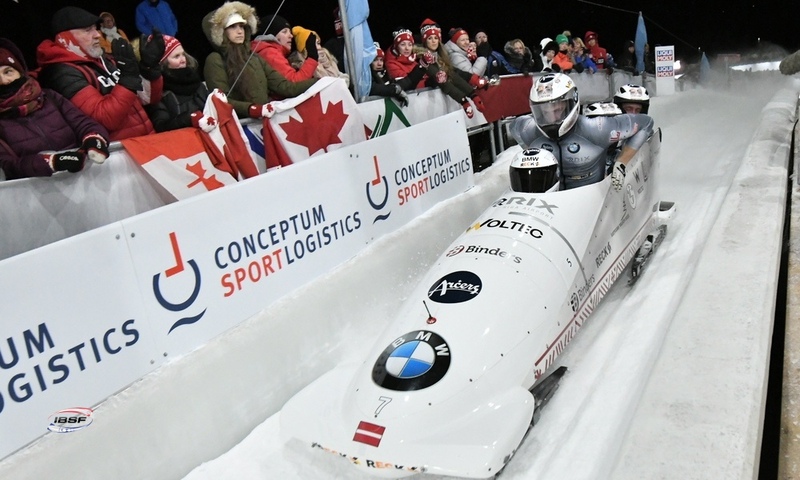 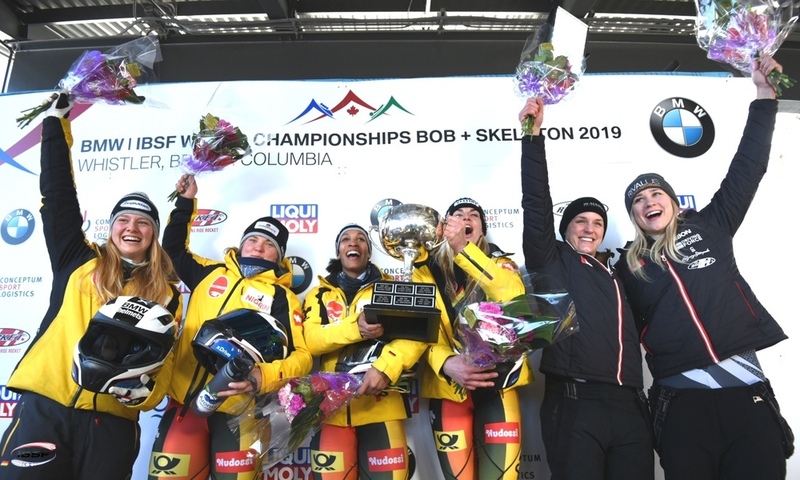 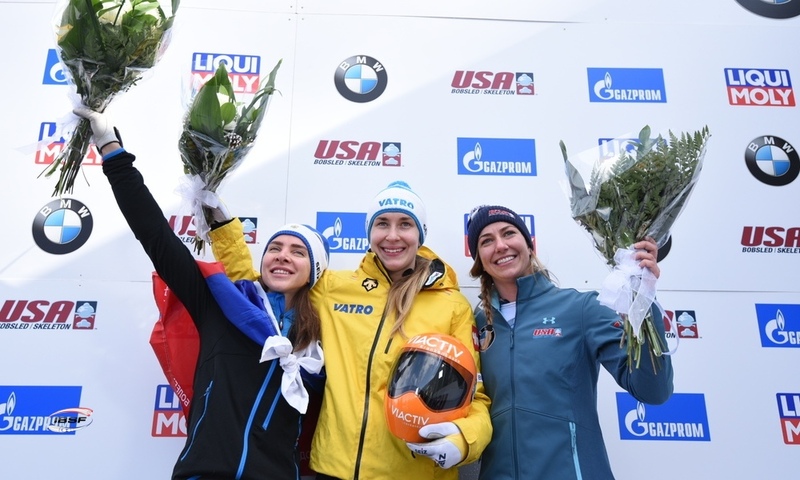 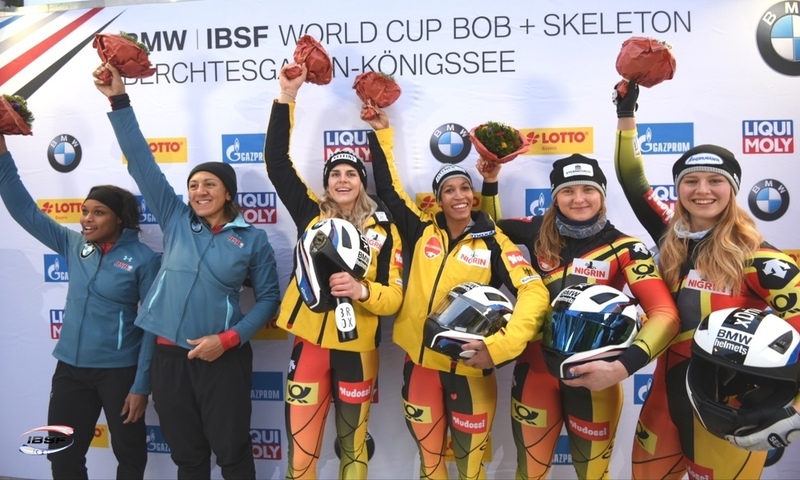 In the summer of 2018 Anna Fernstädt switched to the national team of her country of birth, and now defended her title on Königssee (GER), making her the first Junior World Champion from the Czech Republic in Skeleton sports. 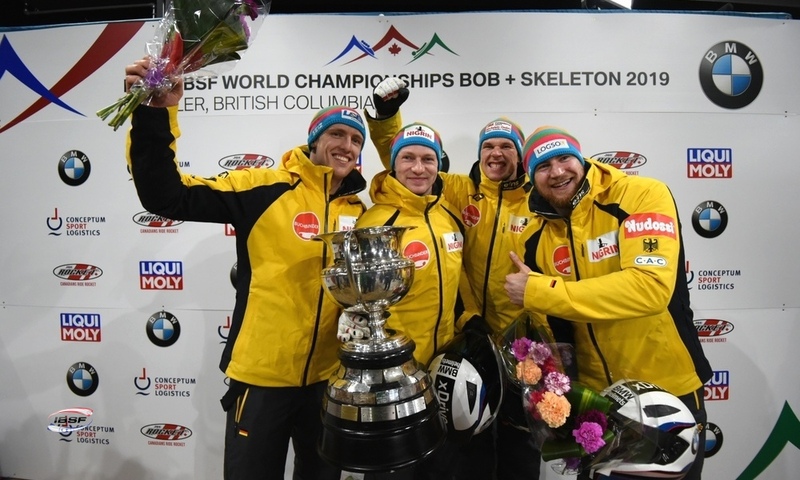 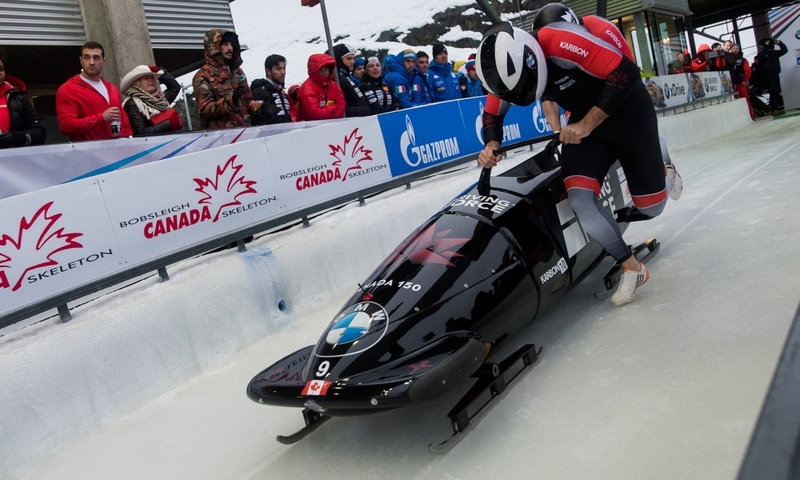 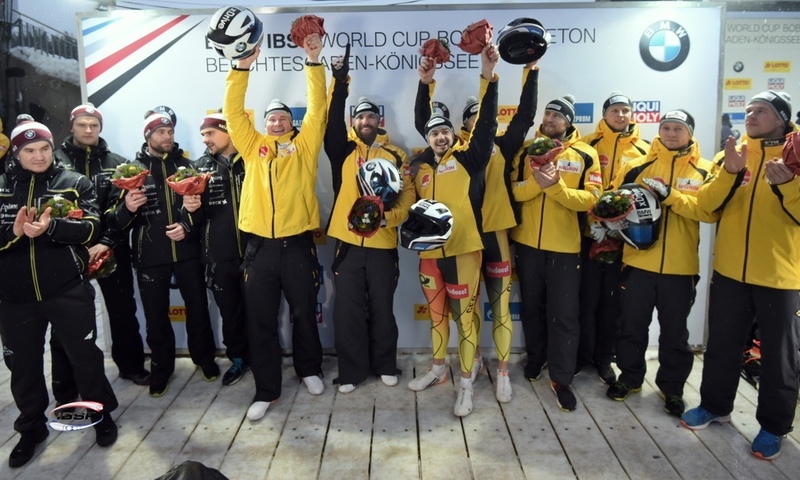 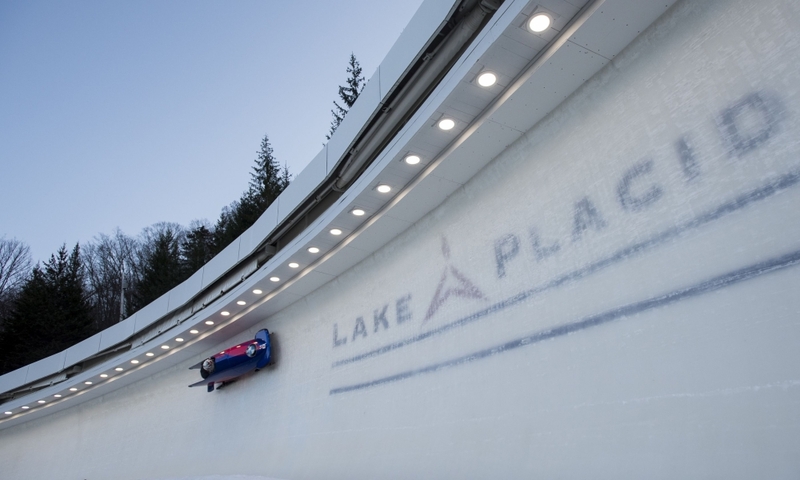 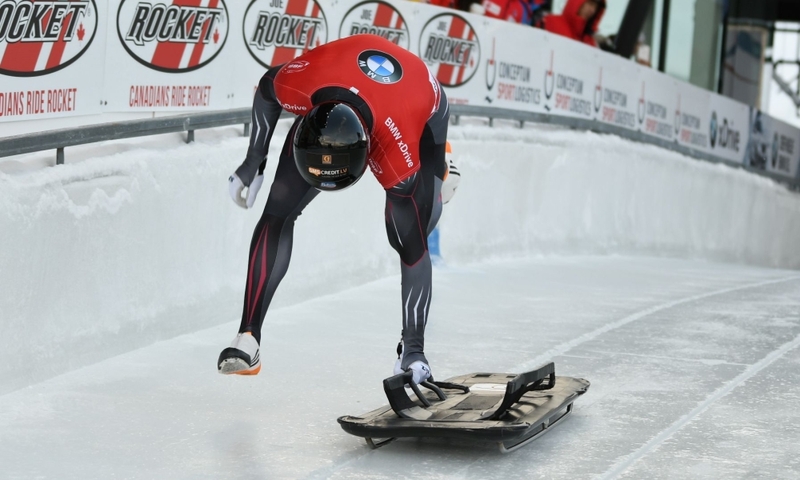 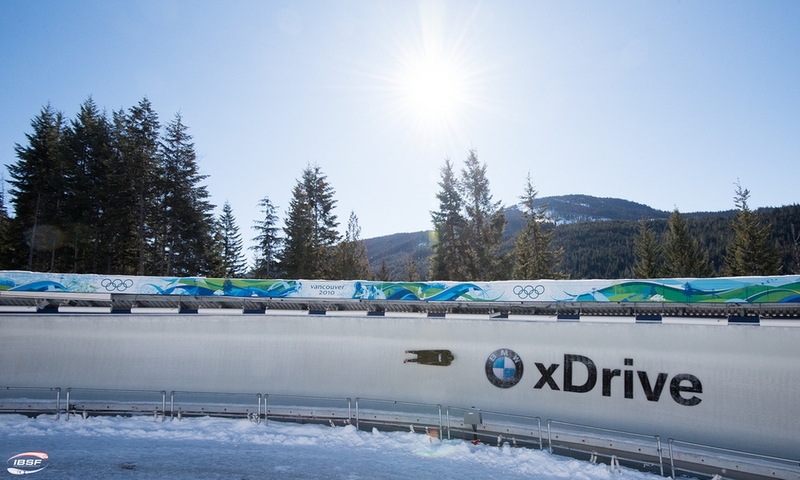 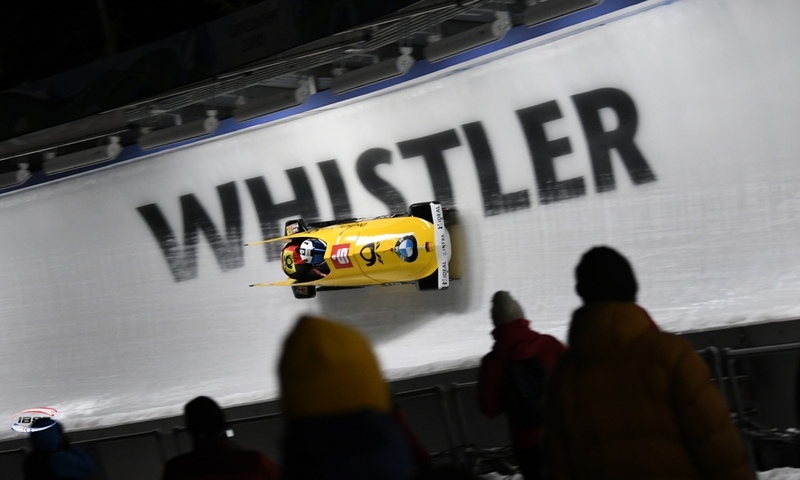 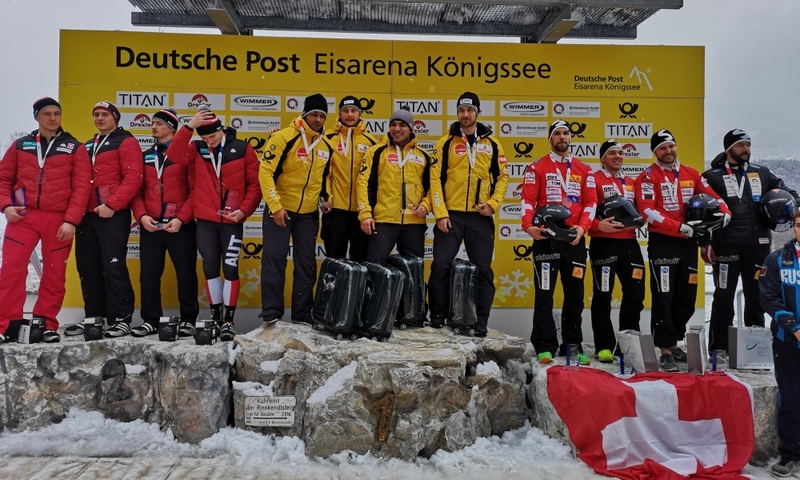 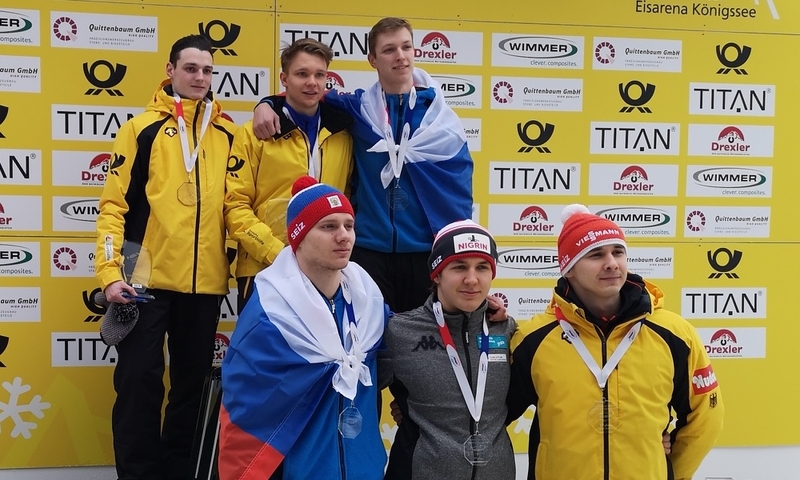 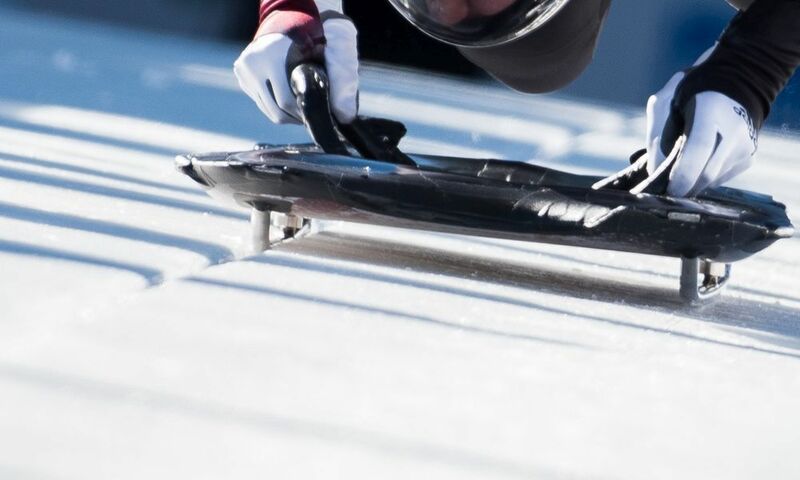 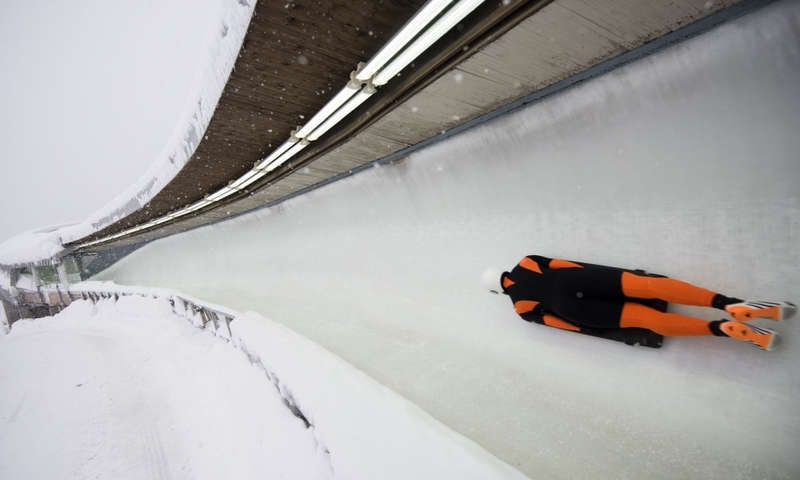 At the Königssee Artificial Sliding Track (GER), the silver medal went to Kim Meylemans from Belgium. 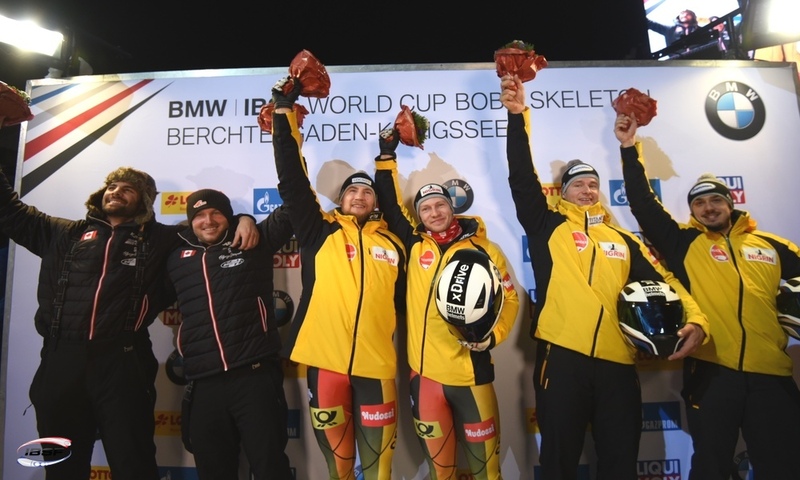 Also for the Belgian team, this is the first Skeleton Medal at Junior World Championships. 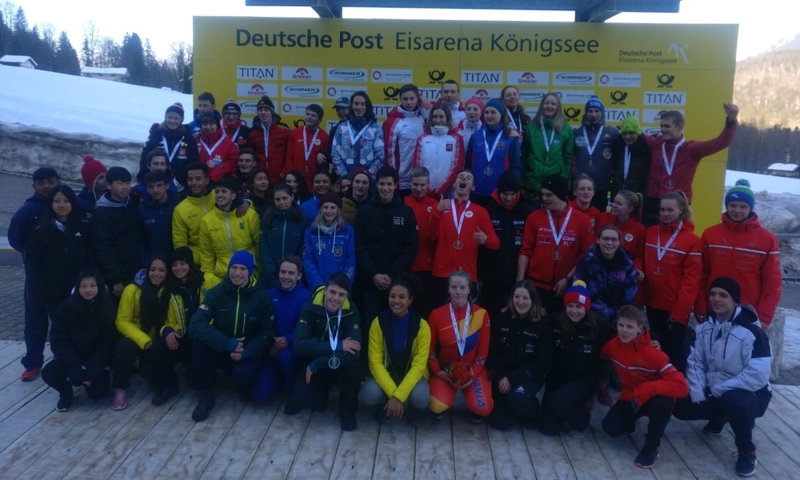 Youth Olympic Champion Ashleigh Pittaway (GBR) came in third and won bronze. 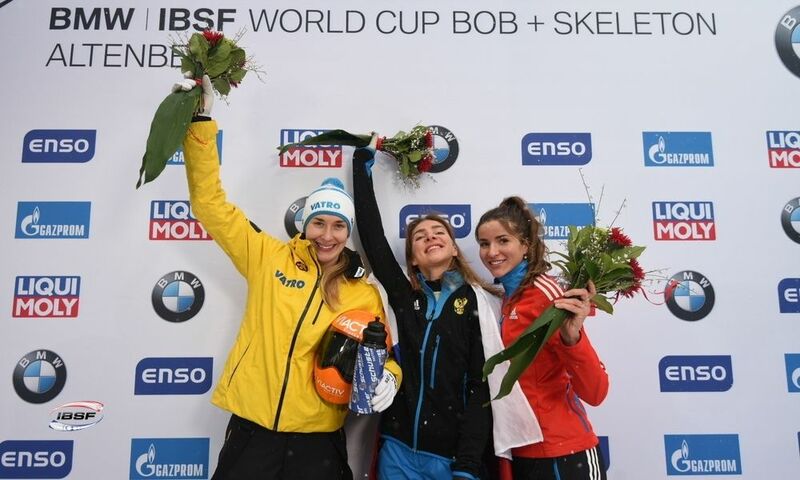 Yulia Kanakina from Russia, the 2017 Junior World Champion, finished fourth at Königssee.